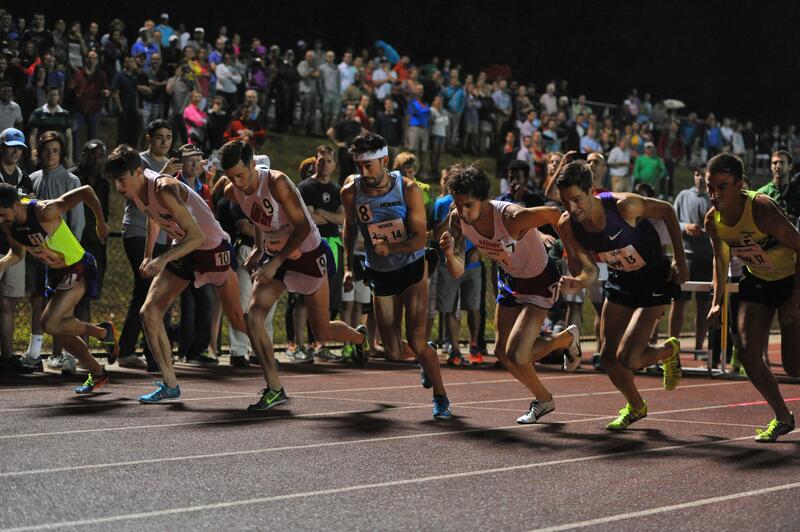 The 2018 Sir Walter Miler returns to the Meredith College track in Raleigh. The event starts under the lights at 8pm. Women's Elite Mile is set for 9:05pm, followed by the Men's Elite Mile at 9:20pm. An Awards Ceremony will follow. For more race day information, click here for all the details. Photo courtesy of Cheryl Treworgy/PrettySporty.com.